Who doesn’t love wearing backless outfits? We all have that halter top, low-back dress or backless gown in our wardrobes which makes us fantasize walking down like celebs on the red carpet. But deciding on which bra to wear underneath gets quite tricky. And we all know how visible bra straps in backless garms ruin the entire look. Read on to find 6 backless bra options that will make you feel confident even in the most challenging outfits. These will give you those extra couple of inches you need to pull off that just-a-bit-too-low top or dress. They offer great support and coverage, and are best suited for women with larger breasts. Opt for one with convertible straps that you can wrap in multiple ways - normal, halter or cross-back. Silicon cups work best on women with A, B and shallow C cup sizes. These are perfect for strapless outfits. 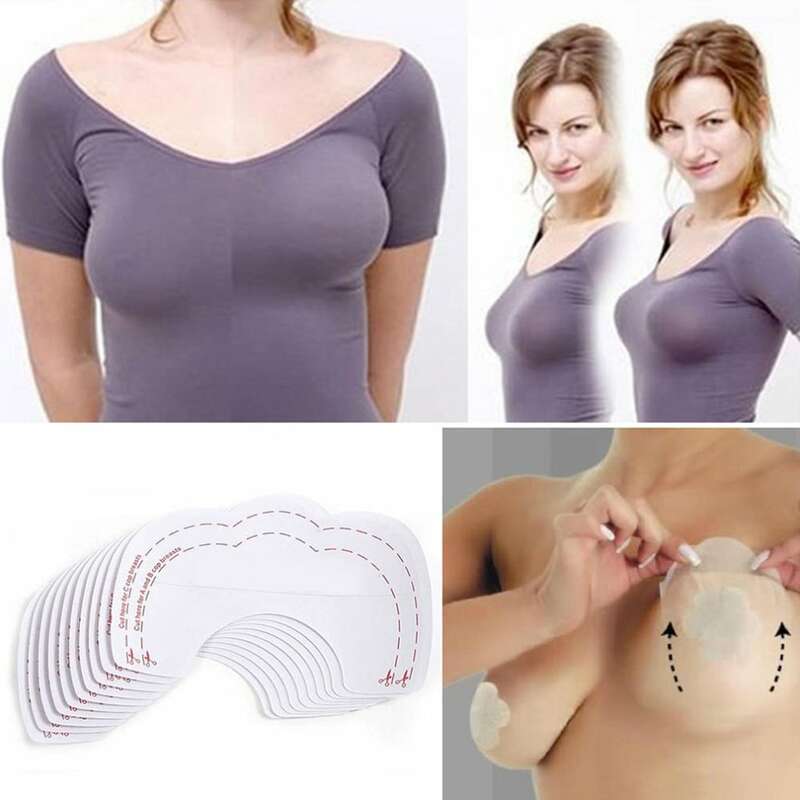 Choose one with a self-adhesive silicone for comfort and natural shape; and front closure for lift and cleavage. This one is recommended for women with a small or medium size bust. Go for a cotton one which will provide a naturally seamless fit and all day comfort. If you’re planning to wear a plunging neckline dress, then there cannot be a better option than this one. Longline plunge bras are suitable for every bust size and come with attachable straps and contour cups with under-wire support. For C cups and under; these pasties lift your bust and at the same time protect from those oops moments due to a draft or chill. These lift tapes are specially shaped pieces that are designed to provide beautiful shape and full support to your bust without wearing a bra. It’s a one-time use product and works best for A to D cup sizes. However, women with larger cups sizes can use it for additional support.